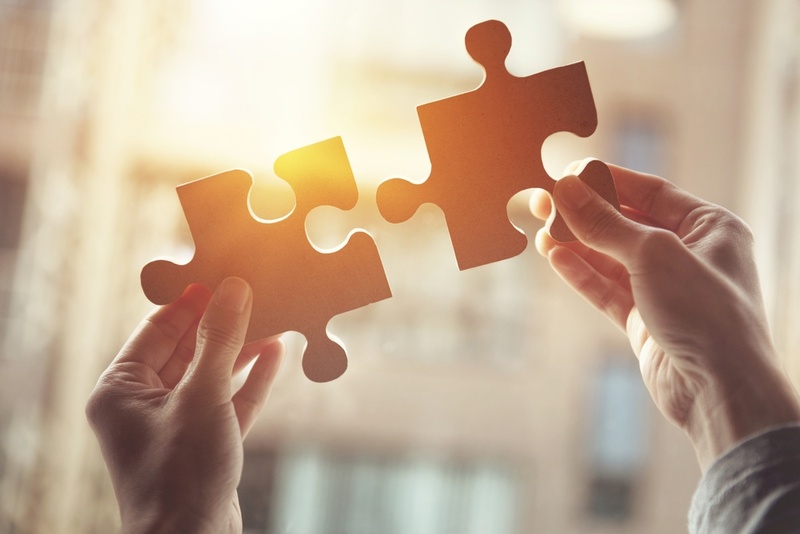 Manufacturers and distributors rely on each other to support and grow their respective businesses, both of which are based on a mutual goal: Sales. But what happens when monthly figures show sales below expectations? Despite unsatisfactory results, both parties simply rationalize the problem as “the way it is” and grudgingly continue to tolerate the problem rather than solve it. Working with both manufacturers and distributors for over 100 years, Thomas has seen this issue occur far too often. By studying these relationships, we’ve found that most breakdowns are caused by one critical factor: poor data. What Is The Data Disconnect? 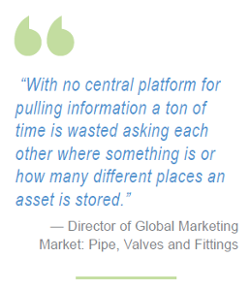 A healthy manufacturer-distributor relationship — and strong sales — rely on good data. But our studies confirmed that maintaining and updating technical product information can become difficult and costly for both sides. 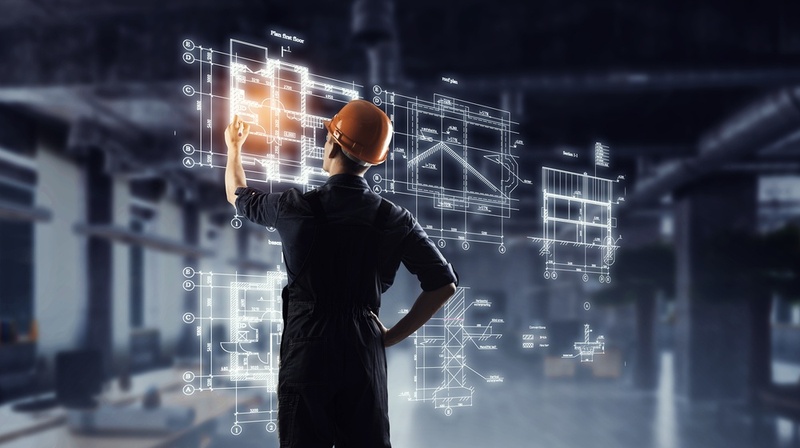 When a manufacturer sends his distributor a data feed that lacks product specs, certifications, CAD drawings, and other rich details, significant manual effort is required to populate the distributor’s eCatalog templates. Even worse, these templates are typically not updated regularly or correctly — and product lines are published with missing and incorrect information. Lack of details results in low search rankings, a sub-par customer experience and poor sales. After a thorough analysis, Thomas came up with a number of solutions and recommendations for bridging this gap. The solution starts with having a conversation about file formats, and selecting standards to use for sharing, including both file formats and labelling techniques. Discover the rest of our findings and recommendations by downloading the full research study.